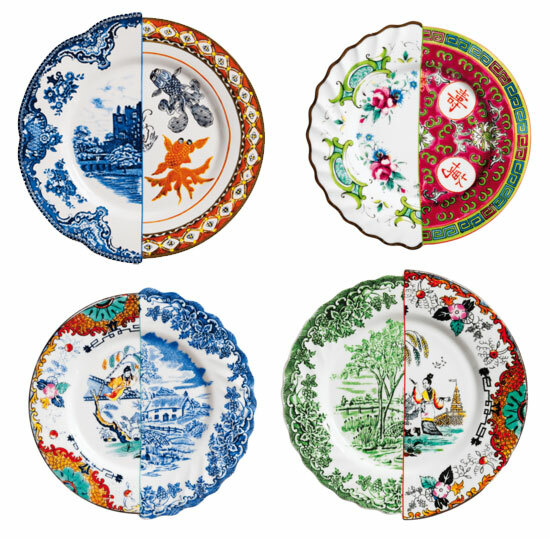 I came across these beautiful hybrid china plates last week in an e-mail from Domino. 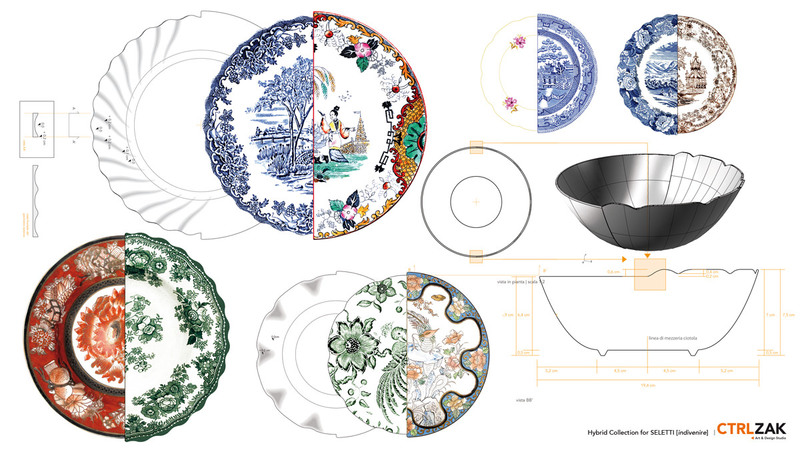 "Art and design studio CTRLZAK have launched a collection of tableware where half of each piece resembles traditional Chinese porcelain and the other side features a European design." I'm not one for hanging plates on the wall, but I can imagine a few of these dinner plates would look so cool! I love all the different patterns and colors. 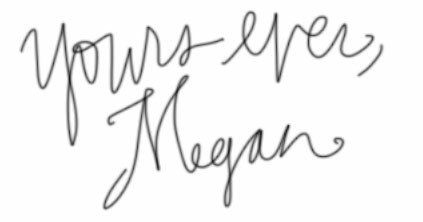 I wonder if this could be a DIY project?? How do you go about slicing china in half and welding it back together so perfectly?...I should probably just stick to painting furniture and making tassels :) but I love this idea. 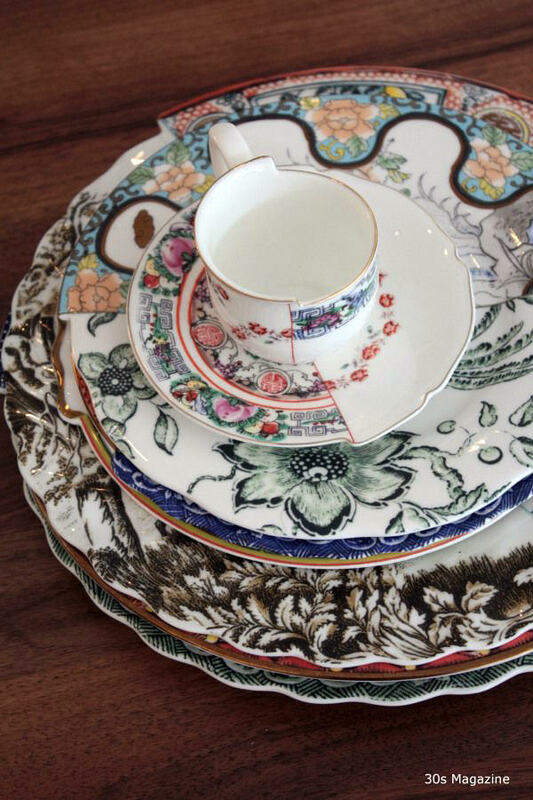 They also have tea cups, cake stands, and trays!